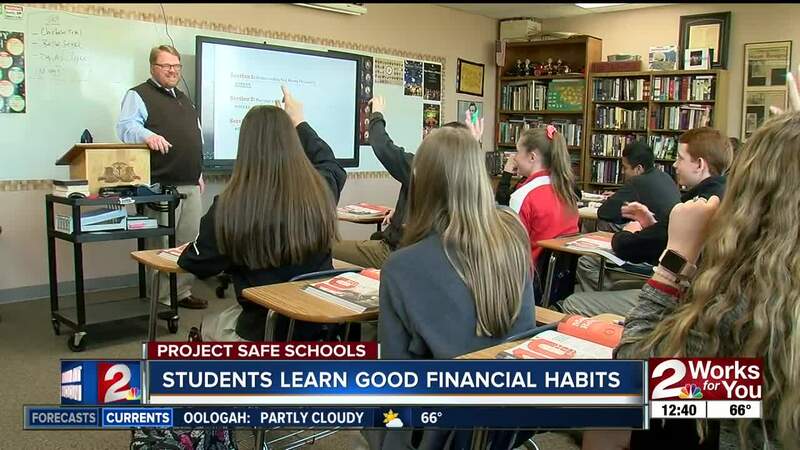 TULSA — Covering Project Safe Schools - April is National Financial Literacy month and some students are looking to make the grade when it comes to managing their money. Wright Christian Academy is one of a few schools in the Tulsa area using Dave Ramsey's Foundations in Personal Finances courses. One thing children learn is how to build a budget. "We can help them learn about ways that they can take the money they can get, from birthday, their job, or Christmas and make it multiply, by saving it, by waiting to make purchases, by hunting for bargains," Chris Rucker, history and finance teacher, said. More than four million students have completed these courses nationwide.